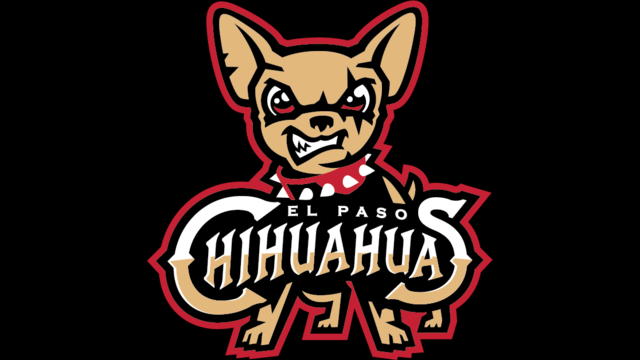 It was a solid season for the El Paso Chihuahuas in 2018. Thanks to a balance of youthful prospects like Francisco Mejia and Luis Urias and veterans like Allen Craig, the team soared to an 82-57 record and first place in the Pacific Southern Division of the Pacific Coast League. 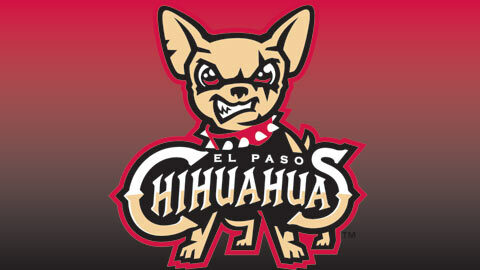 While they gave it their all, the Chihuahuas barely missed the championship, falling in the semi-finals to the Memphis Redbirds three games to two. From that team, many have either moved on from the team or graduated to the big leagues. Here is a complete overview of the team. 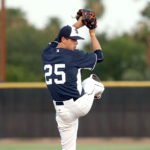 Leading the El Paso rotation is Allen and Quantrill, who both grappled with each other for the fifth spot in the Major League rotation, but falling short of the goal at the end of Spring Training. Now, the duo will look to refine their craft in hopes of making the 25-man roster by the end of the season. Allen has plenty of pedigree, as he was named the Double-A Texas League Pitcher of the Year in 2018. The 21-year-old lefty made a brief cameo in Triple-A last season, going 4-0 in 27.2 innings with a 1.63 ERA with 26 strikeouts. Quantrill, on the other hand, struggled at the Double-A level before getting an aggressive, albeit surprising, promotion to El Paso. He performed better than what many imagined, pitching to a 3.48 ERA in 31 innings. What benefited him the most was tempering the number of home runs given up, surrendering four homers in the hitter-friendly PCL as opposed to 12 home runs in the Texas League. If the two can rebound from Spring Training ERA’s of 12.54 and 4.38 respectively and get back to what made them successful in 2018, these two could surface in The Show by September. Rounding out the rotation will most likely be some form of Luis Perdomo, Dillon Overton, and/or Dietrich Enns. 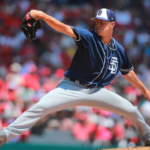 Bryan Mitchell could also be in line for starts should he not get cut or if the Padres miss out on trading him to another team. Perdomo struggled mightily in Spring, allowing 11 runs and three home runs in just 7.2 innings of work. Even after switching to the bullpen, Perdomo got knocked around and, with the demotion, his number of chances to stick with the team may be running out. Previously with the Mariners, Overton came over to the Padres in June of the 2017 season. He spent a majority of his time with the Chihuahuas, starting 13 games and collecting an impressive 2.90 ERA across 80.2 innings. His last start in the Majors was a spot start for San Diego in 2017. 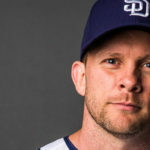 Enns came to the Padres system as a free agent after spending his 2018 with the Minnesota Twins, bouncing around Triple-A and Double-A, pitching 129 innings of 4.60 ERA across both platforms. The bullpen has lost Trey Wingenter to the Majors, but are left in good hands with players like Eric Yardley and TJ Weir. Brad Wieck will also be on the roster, a good sign of progression for him as he recovers from surgery for testicular cancer. 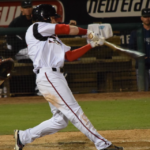 Even Jerry Keel can act as a capable long man/starter for the Chihuahuas out of their bullpen. 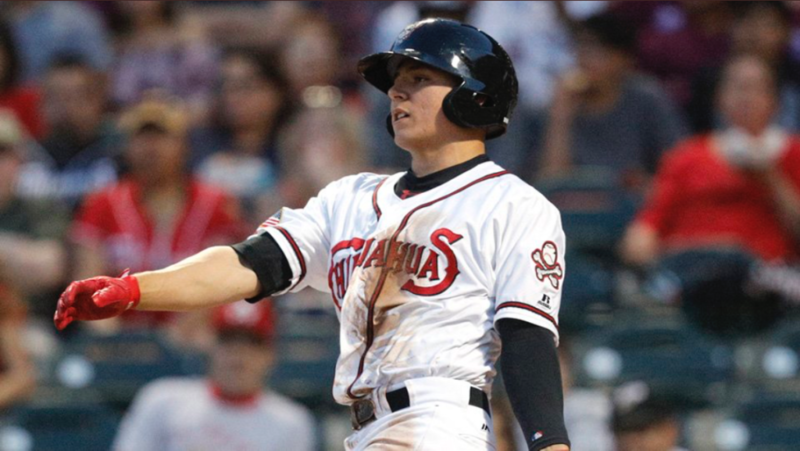 The Chihuahuas lost some offensive firepower, but effectively reloaded thanks to some cuts from the Spring Training squad. Gone is Craig, but Aderlin Rodriguez had a memorable Spring training by clubbing four home runs in 26 at-bats, including a grand slam. 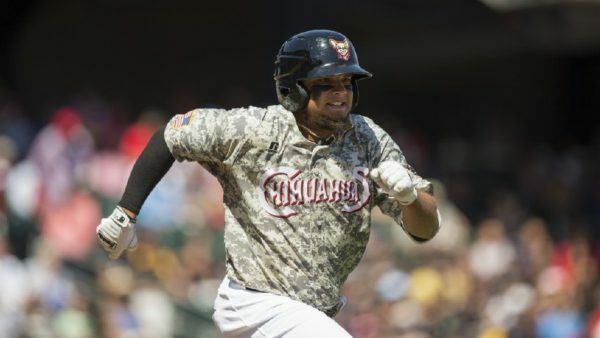 With Baltimore’s Double-A facility, Rodriguez smacked 23 home runs to go along with a .286 batting average. Naylor and Allen will also be joining the club after a season at Double-A on their quest to climb the minor league ladder. The two clubbed 17 and 22 home runs respectively. Unfortunately for the two, they are the victims of a position blockade at the Major League level. 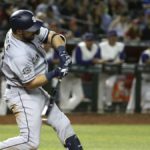 Eric Hosmer is the long-term man at first base, while Mejia is already splitting time with Austin Hedges at the backstop. Unless the designated hitter is announced for the National League, these two talented thumpers are serving the role of trade bait unless something occurs in the Majors prompting a call-up. Put Ty France in the same category as Naylor and Allen. 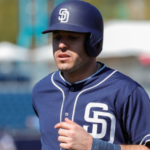 The former Aztec was set to fight for the third base spot until the Padres spent $300 million for the services of Manny Machado. Now, he will call El Paso his home as he did in the second half of 2018. France held his own there as well, collecting a .287/.382/.532 batting line in 25 games to go along with eight home runs. The biggest surprise here is not the presence of Naylor or France, but the No.3 prospect in San Diego’s farm system, Luis Urias. 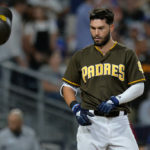 It was expected that Fernando Tatis Jr would be in Triple-A for San Diego to acquire an extra year of service time, but with Urias’ struggles in the Spring, team officials deemed Tatis major league ready and ticketed Urias to El Paso for more seasoning. Many had an issue with the new kick Urias has employed, so he will have time to get consistent at-bats in the minors to fix what problems he had in Spring Training. This team is just as loaded as they were in 2018, perhaps even better. The presence of Quantrill and Allen in the rotation and hitters like Rodriguez, Naylor, and France in the lineup make El Paso an easy favorite to win the Pacific Southern League and make a run for the championship belt. Expect to see some of their players in a San Diego jersey sometime this season.